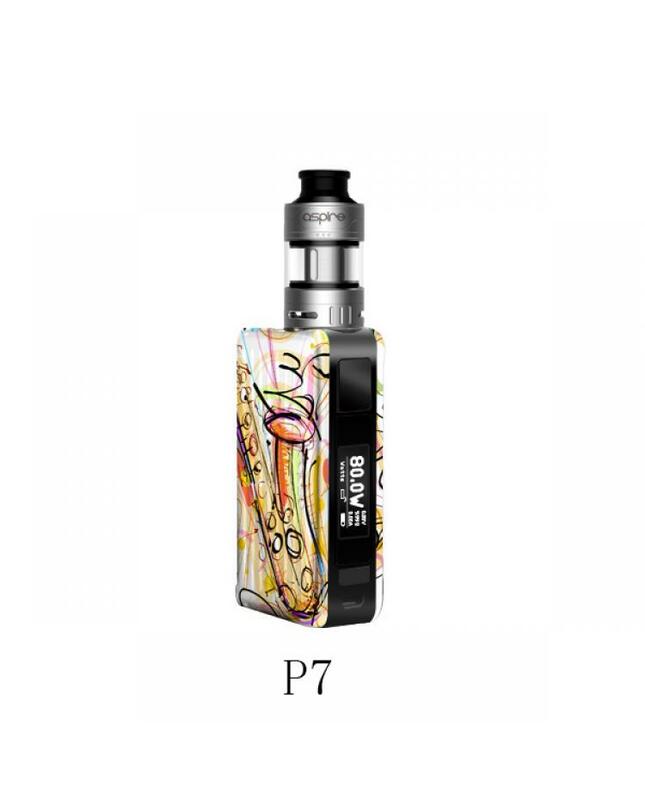 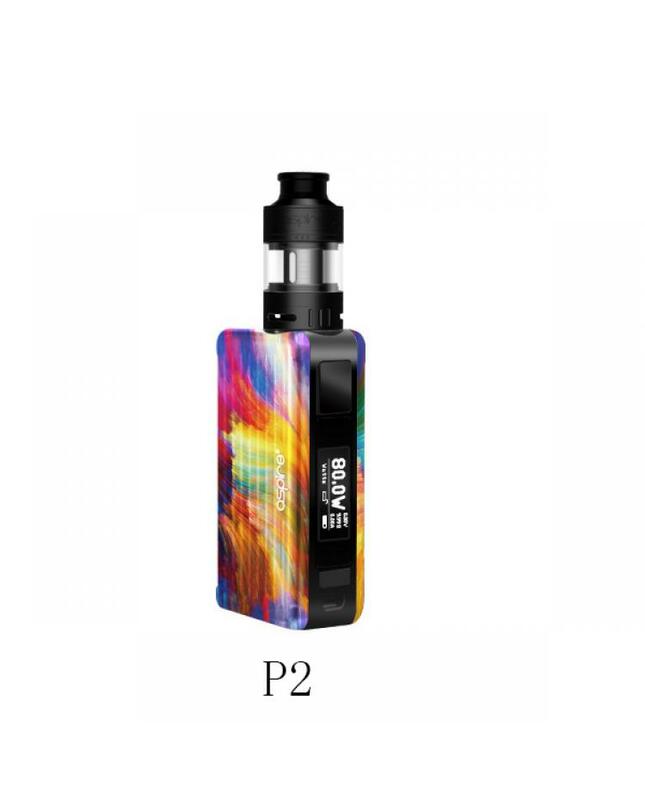 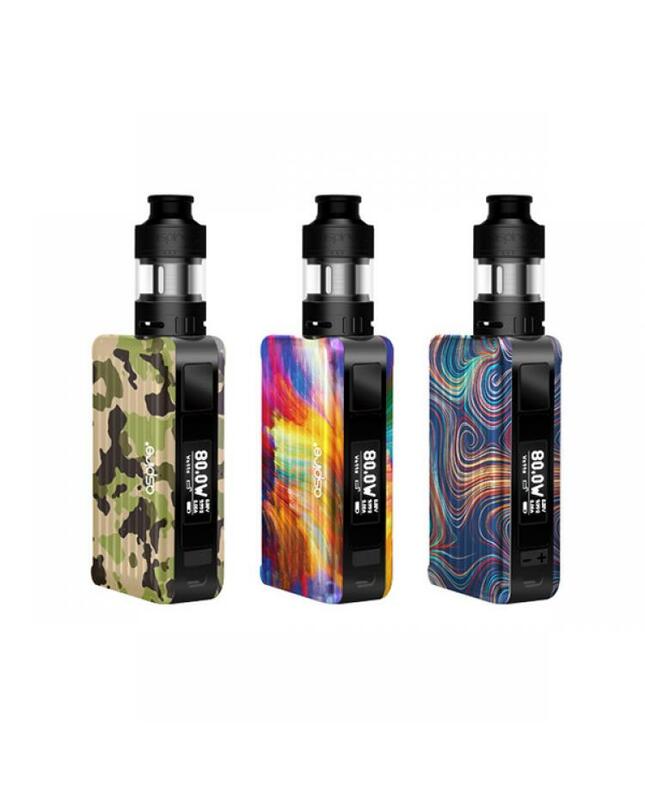 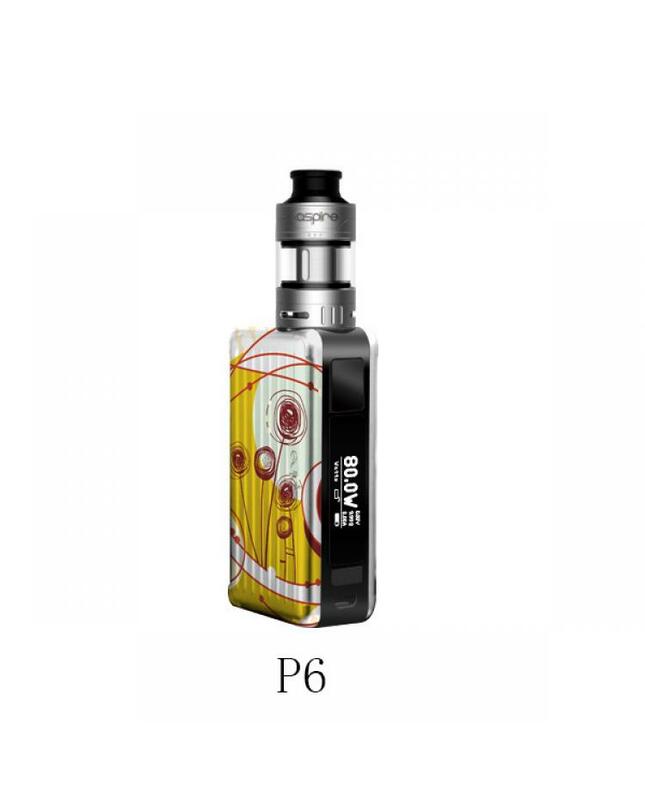 The Aspire Puxos E Vaporizer Kits,7 fashionable colors available, include puxos box mod and cleito pro tank. 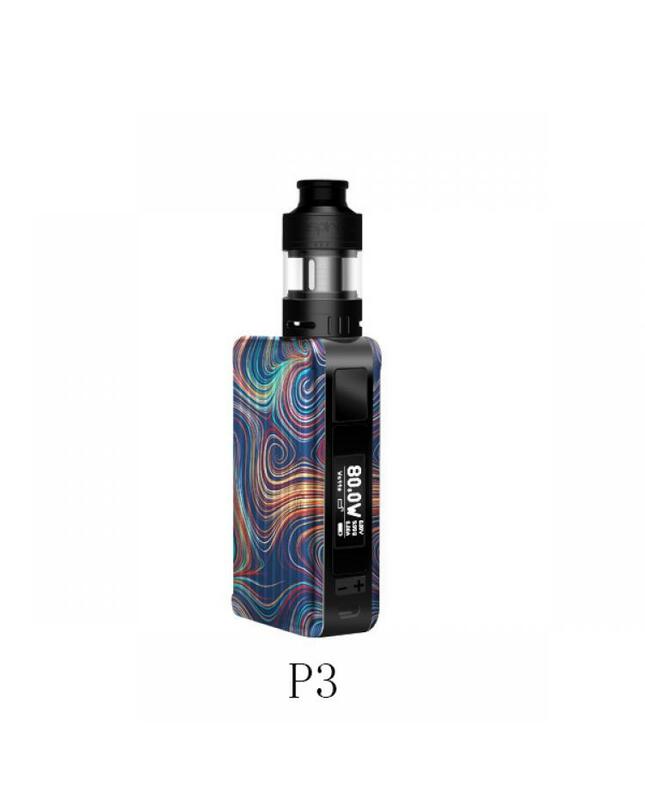 the puxos mod with rounded sides and corners, which is portable and comfortable to hold, fits equally well in purse or pocket, vapers can choose 14 different styles and finishes, from plain colors to contemporary designs,snap-on magnetic side panels and battery covers, are fully interchangeable and available to purchase separately to truly customize your mod depending on your own style or even mod. 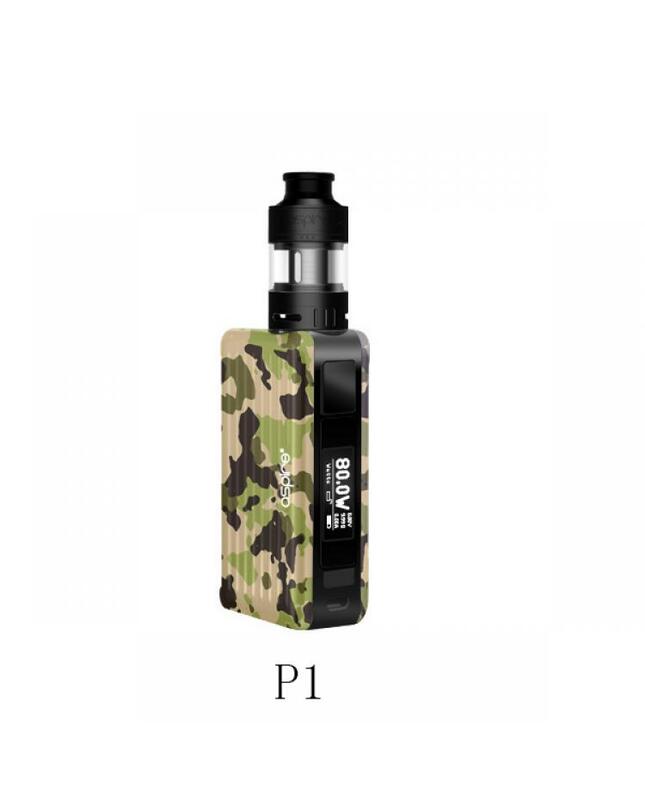 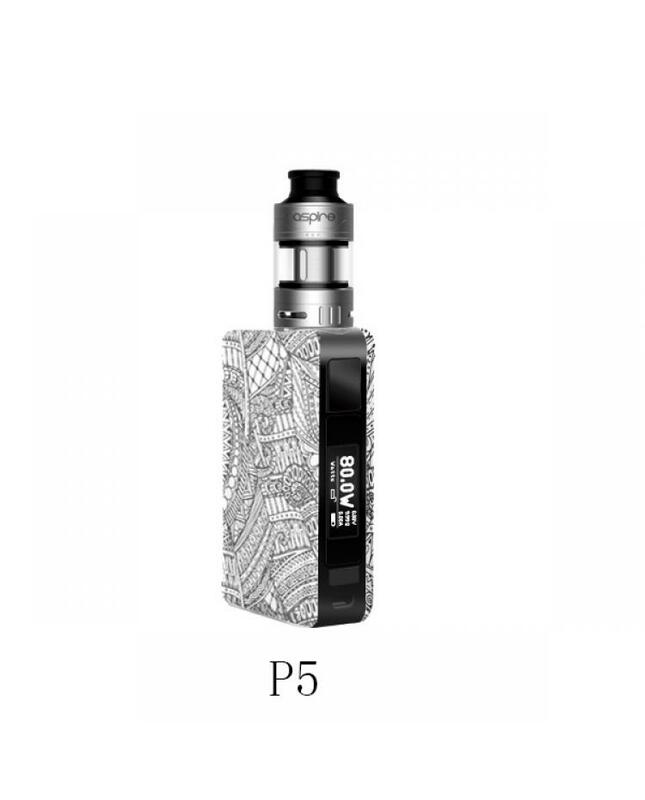 the aspire puxos mod with one 0.96inch OLED display, will show vaping data clearly, it powered by 1pc 18650/20700/21700 battery, max output 100watts, you can choose the various working modes from wattage, voltage, bypass, CPS(C1, C2, C3), TC(NI, TI, SS316L) and TCR modes. 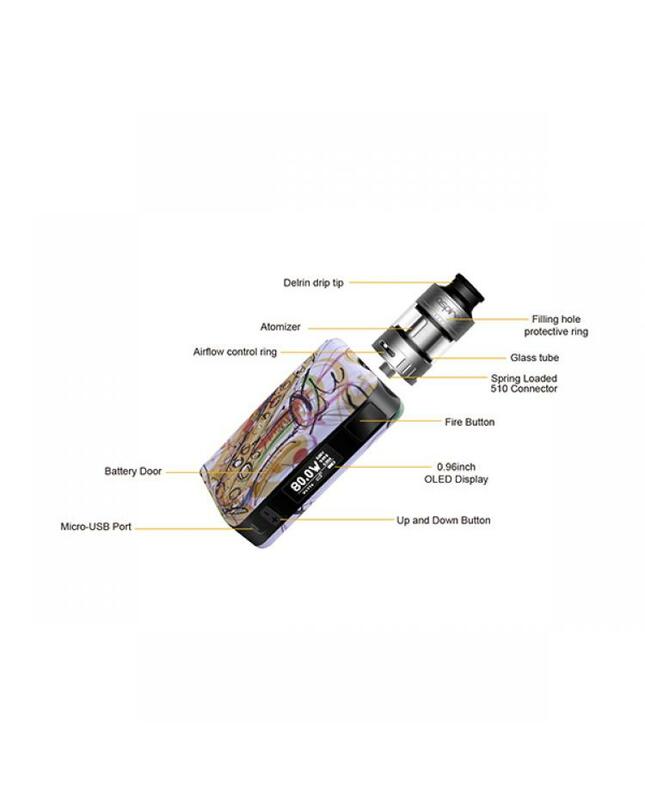 the aspire cleito pro tank can hold 3ml e juice, convenient top refill, and bottom airflow adjustable designs, comes with 0.5ohm redesigned coil heads with phenomenal wicking capabilities for a coil of this type and vastly superior vapor and flavor production. 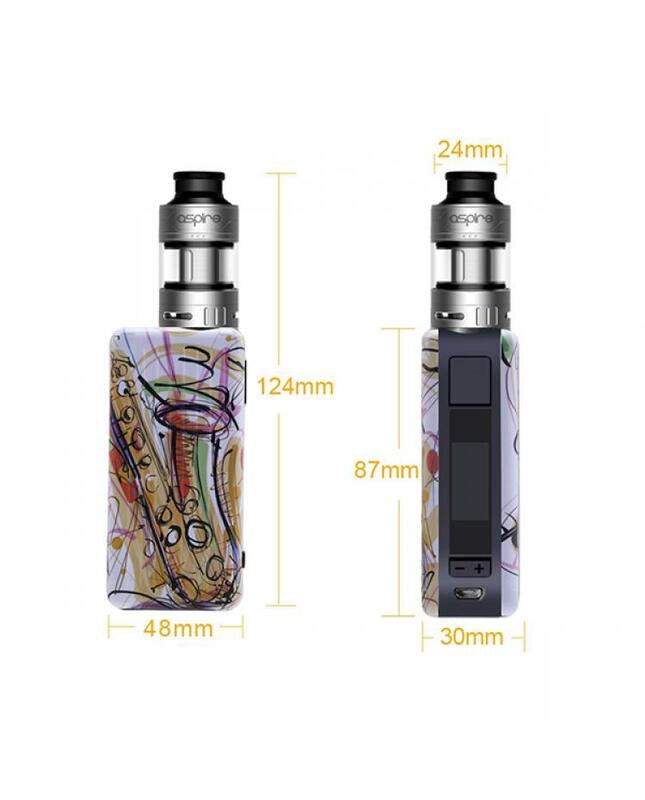 the new aspire coil heads also compatible with cleito and cleito exo tanks.